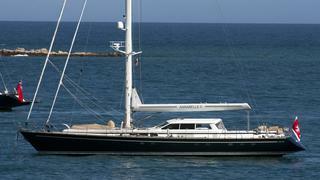 ANNABELLE II is a Loading... luxury yacht, built by Jongert and delivered in 2005. Her power comes from a Scania diesel engine. She was designed by Doug Peterson, and the interior design was created by Duo-Plan.